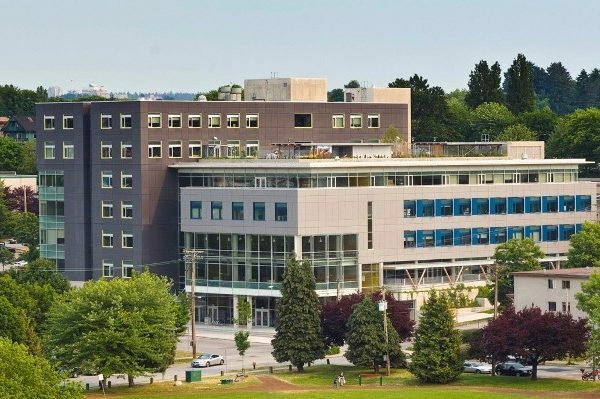 Vancouver Community College (VCC) has been serving the Great Vancouver community for 50 years with 22,000 students annually across three campuses: Broadway, Downtown, and Annacis Island. The Broadway campus houses the McGregor child care centre, auto shop, state-of-the-art health care training labs, simulated wards and pharmacies, and provides extensive food services offered by VCC’s Culinary Arts students. Atlas worked closely with the project architect pre-tender to ensure the correct specification was provided and the correct product was selected for this retro-fit application.